It’s Day 1 of Outdoor Retailer week once again! Only this time it’s…different. We’re not connecting bumpy flight from Vegas. We’re not gazing at the Wasatch as we land. We’re not eating at Red Iguana or drinking at Squatters. The good news is that we’re at new show venue all together—this time exploring the Mile-High City! Here’s how we plan to navigate the show. The Outdoor Retailer + Snow Show App is the handiest tool on the show floor. It has a schedule of events, a list of new products, and, most importantly, a map of the three-level exhibitor layout. Keeping a map on hand is great for all the reasons listed above, only it’s more reliable because it’s analog. Like guidebooks (see what we did there?). Meet the Antarctica Expedition Team—North Face 44007UL 3 p.m. 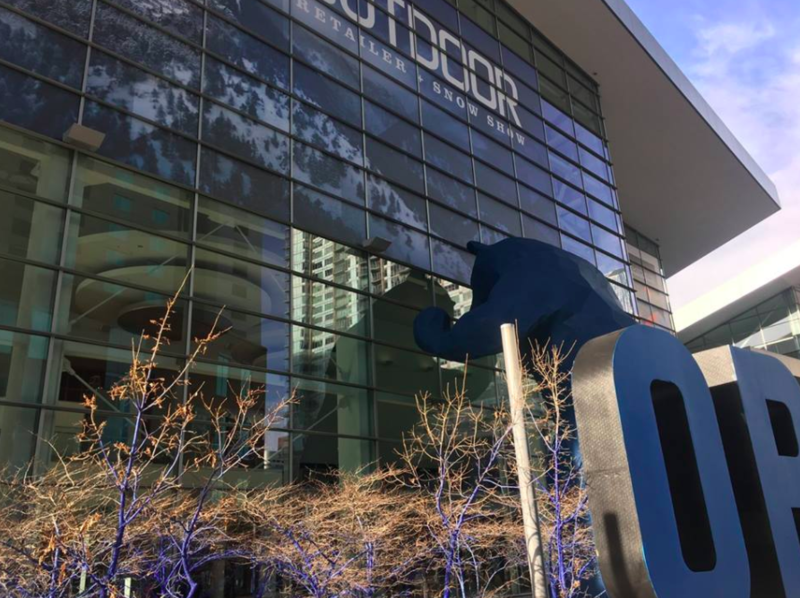 Outdoor Inspiration Awards—Colorado Convention Center 5 p.m. Outdoor Industry Party—Temple Nightclub 8 p.m.
OIA Industry Lunch—Hyatt Regency 12 p.m. When Women Lead: Part 2—The Camp 3:30 p.m. When Women Lead Happy Hour—The Camp 4:30 p.m.
Night of Stoke—Bellco Theater 6:30 p.m. Since Colorado is an outdoors lover’s playground, it’s only natural that we have a whole stable of excellent authors who call this home. Friday 2 p.m. Meet James Dziezynski, author of Best Summit Hikes Colorado and Best Summit Hikes Denver to Vail. Saturday 2 p.m. Meet Alan Apt and Kay Turnbaugh, authors of Afoot & Afield: Denver, Boulder, Fort Collins, Rocky Mountain National Park. Everyone knows that a little downtime is key for your sanity by the end of the show. Take some time to explore cool Denver neighborhoods like RiNo, Golden Triangle Arts District, and Larimer Square, and hitting up local shops, restaurants, and breweries.